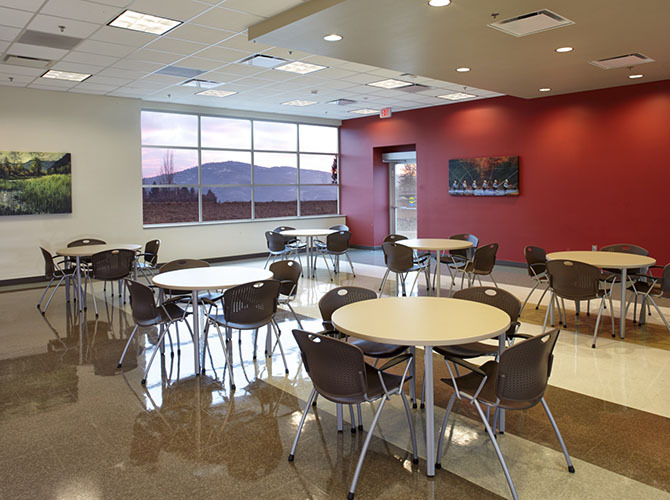 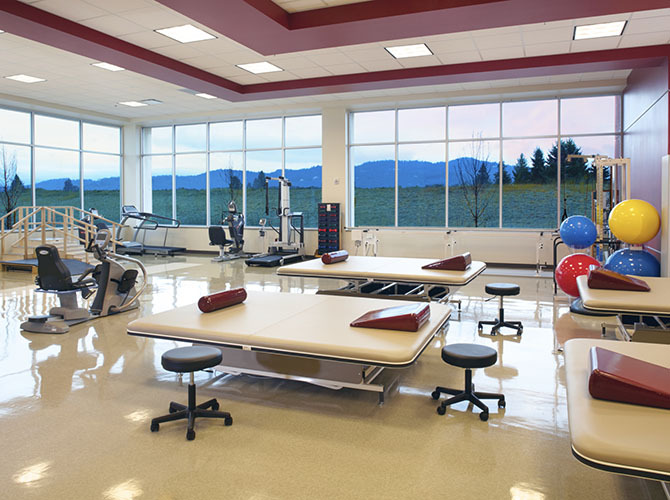 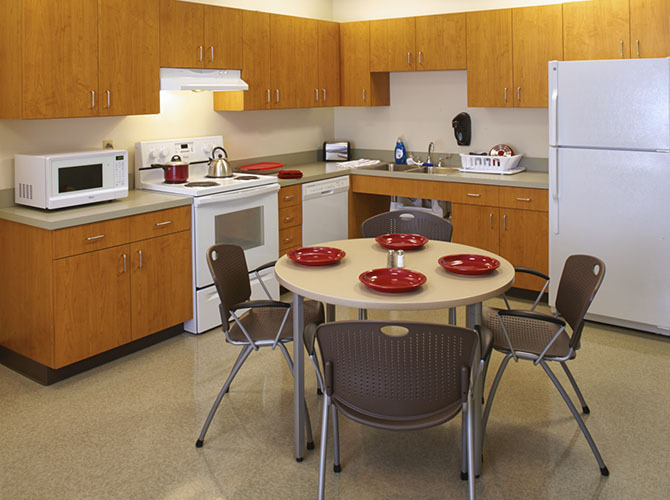 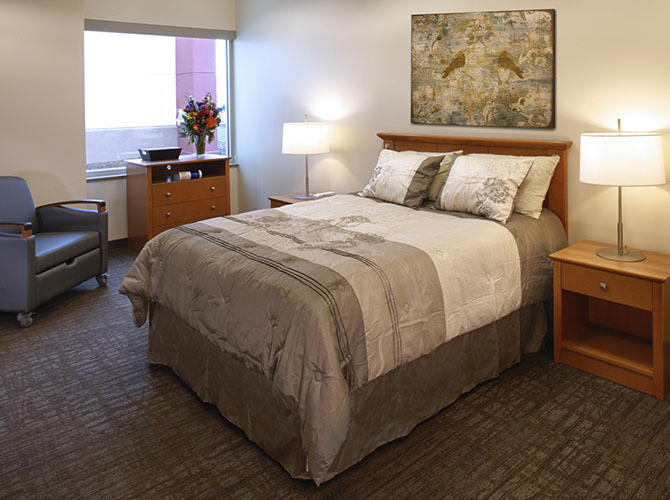 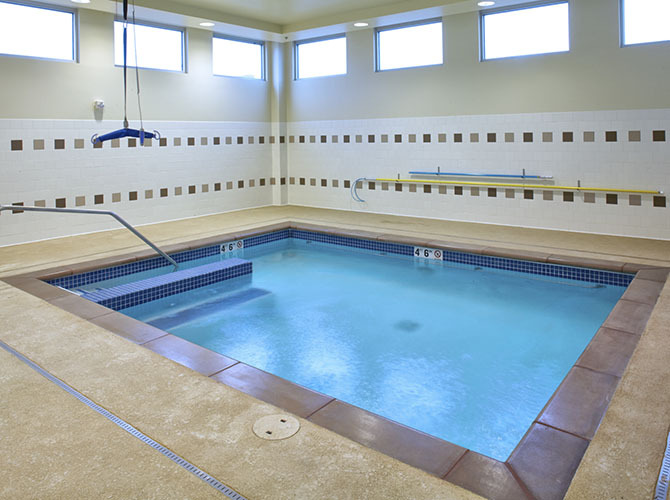 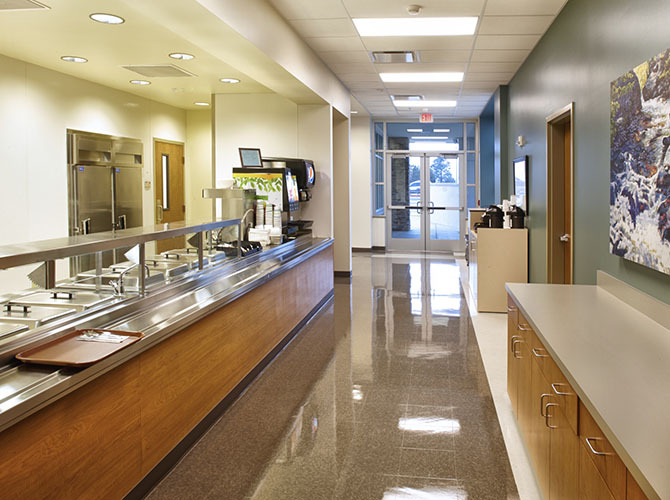 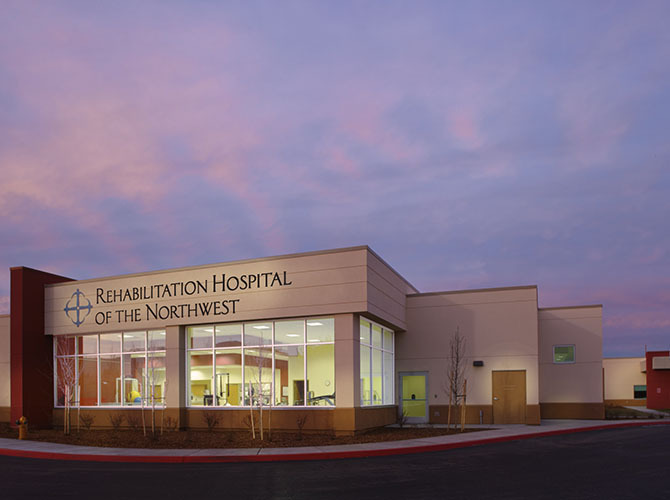 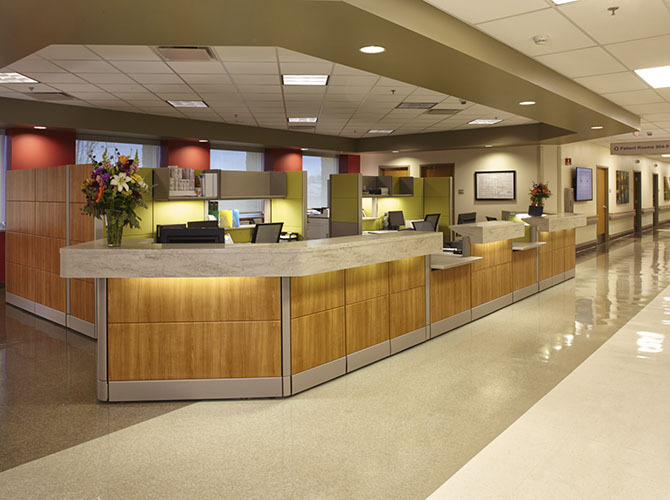 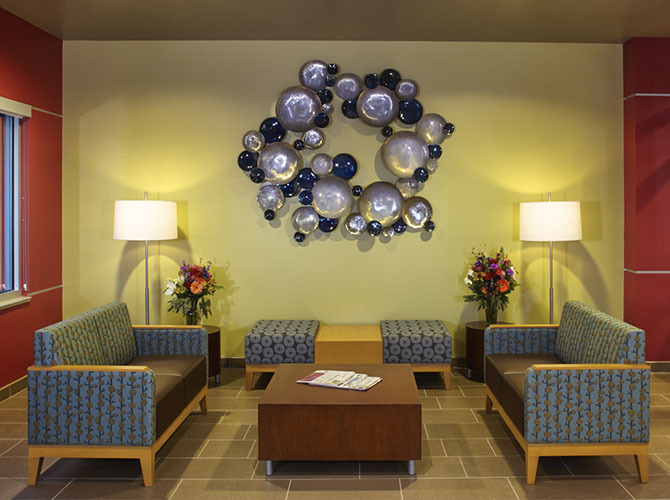 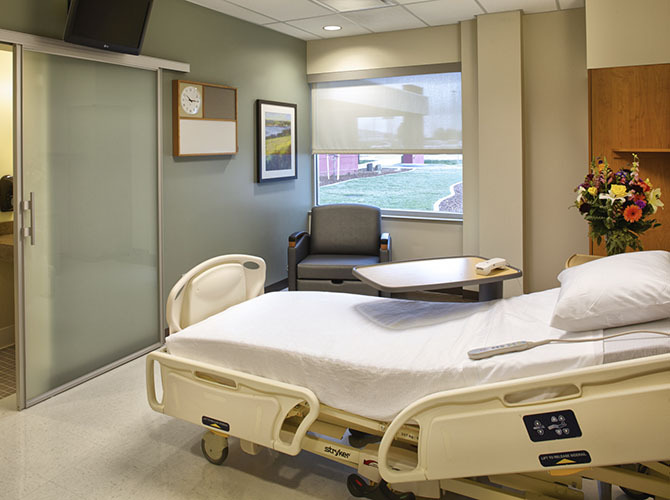 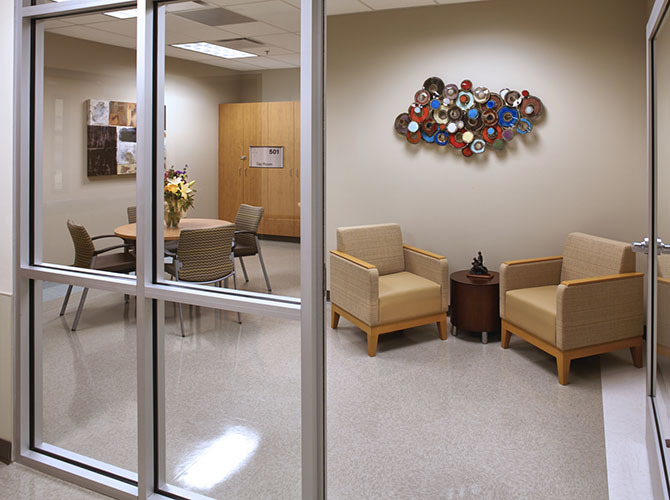 At Rehabilitation Hospital of the Northwest, we provide intensive rehabilitation services to people recovering from disabling diseases or injuries, such as strokes, brain, spinal cord and orthopedic injuries. 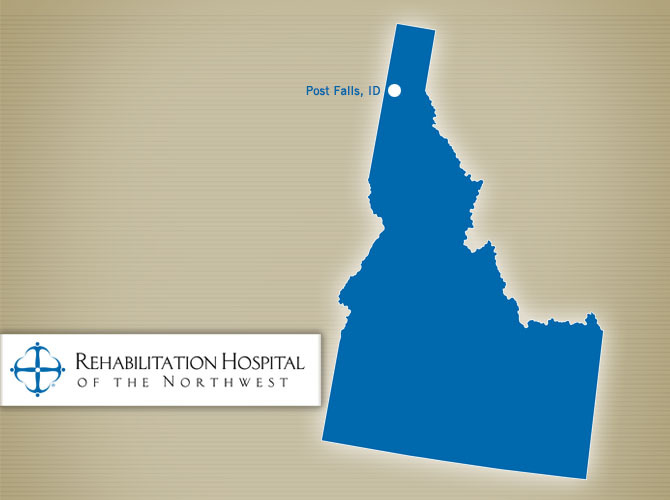 Our efforts have us ranked in the Top 10% nationally for rehabilitative care, allowing us to provide the highest level of available care to our patients in their own communities. 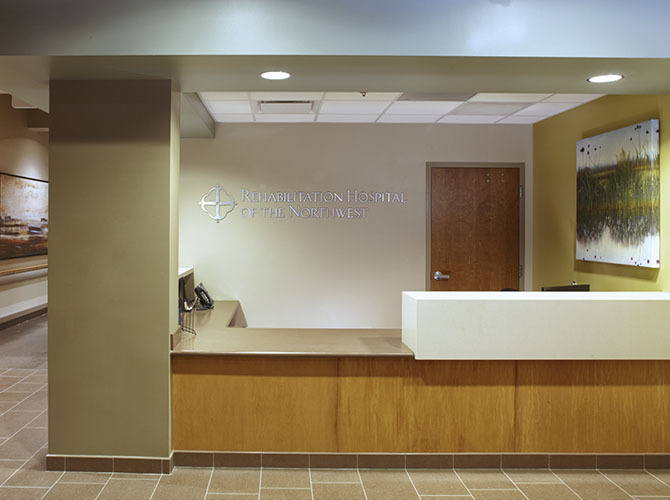 We consider it a privilege to be able to offer this high-level care and are honored to be a vital part of the communities we serve.